Mr. Rapp heads Citi’s Global Sanctions and Anti-Bribery & Corruption Compliance programs. In his role, he manages a global team responsible for the design and implementation of uniform Anti-bribery and Sanctions enterprise-wide risk-management frameworks, establishing governance and oversight mechanisms over key control processes, and providing advice and guidance on compliance and regulatory issues in the 100+ countries in which the firm operates. Mr. Rapp, together with Citi Legal, is responsible for Citi’s Sanctions Policy and Citi’s AB&C Policy, and he also is Citi’s primary liaison with the U.S. Department of the Treasury’s Office of Foreign Assets Control. He has been with Citi for over 18 years, serving in various Audit, Risk Management and Compliance roles at country, regional and corporate levels. Before joining Citi, he held positions as Financial Controller, Audit Manager and senior advisory roles in international companies and audit firms. 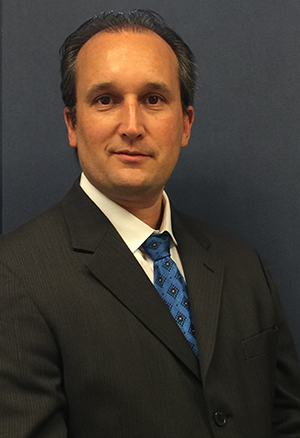 Mr. Rapp is a CPA and holds an MA in Finance from the CEMA, Buenos Aires.